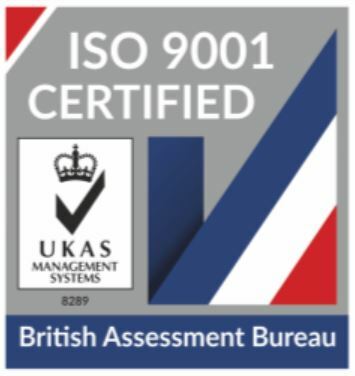 Having sent the survey to a randomly-selected cross-section of customers, we were thrilled with the positive comments and feedback received, and were delighted to learn that over 96% of those customers questioned consider themselves to be either very satisfied or satisfied with Ferryspeed’s Jersey, Guernsey and UK distribution services. The majority of the survey’s respondents are users of Ferryspeed’s Jersey freight shipping service and Guernsey freight shipping service, so it’s great to see such high levels of customer satisfaction in this area. Sending freight to the Channel Islands is our core business and we strive to provide customers with the most reliable and efficient route for freight travelling through Portsmouth to Jersey and Guernsey. We’ve taken on board suggestions regarding the visibility of consignments and improving our response time, and how we can further develop our customer service team. These are areas which we constantly look to enhance and improve, and customer feedback is an essential part of this. It was also good to see such positive results regarding the speed of response to quote requests and enquiries, and to learn that our sales staff are highly regarded for their knowledge and experience. With depots in St Helier, Jersey and St Sampson, Guernsey, Ferryspeed is ideally placed to handle all your Jersey freight shipping, Guernsey freight shipping or Channel Island distribution needs. Whether you have an individual pallet for next day delivery, or a part/full load, we can meet your needs. We also offer a comprehensive portfolio of UK, Isle of Wight and international freight distribution services from our Midlands and Portsmouth depots. For fragile freight, specialist goods or residential deliveries, see also our sister company Profreight.